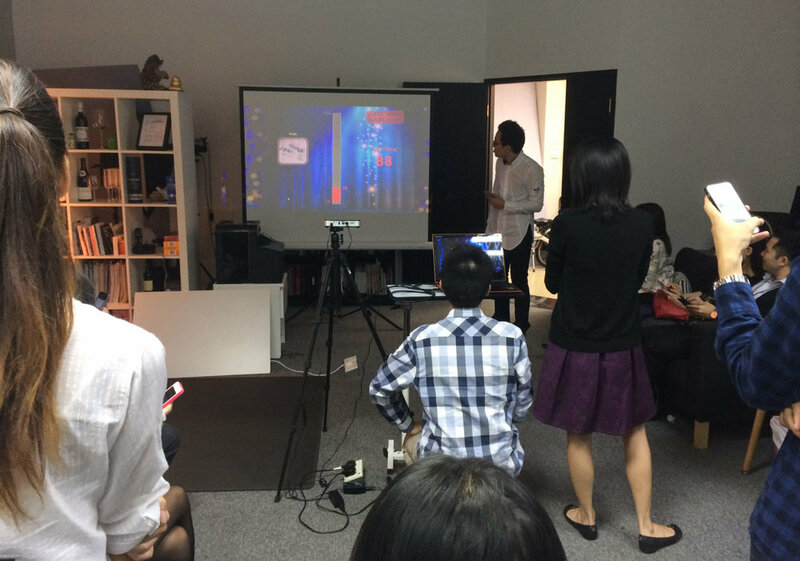 (18 Nov 2016) MarTech startup WeMine launches Hong Kong’s first WeChat event management tool “WeAct”, bringing changes to large-scale events such as business meetings, trade shows or even music festivals and activities in theme parks. “WeAct” is a comprehensive solution that encompasses every facets of an event, including invitation, checking in, instant news update, event reminder and live interactions. With just the WeChat app, a user can achieve the above and more, resulting in a streamlined and hassle-free activity experience with improved efficiency and return on investment. Unlike most event management platforms on a mobile device, users need not to download any native app in order to access the full features of “WeAct”. The event management tool is developed using WeChat’s open source API, allowing users to enjoy it simply by following the Official Account of the organizer. Installation of updates are bygones – with “WeAct”, users can start enjoying the most updated functions from the moment they become a follower. ‘WeAct” is all about expandability. Apart from its core functions, additional, custom-made features can be added on with ease, thanks to WeChat’s open source API structure. On the other hand, “WeAct” also takes advantage of WeChat’s massive user-base – it has 760 million active users per month! Since “WeAct” has already been plugged into one of the world’s biggest social eco-system, sharing encounters at an event is just a few clicks away. The registration process at an event is cumbersome if organizers insist the age-old method of checking names off a guest list. Identity confirmation by scanning the QR code of one attendee at a time is a small improvement, but still time-consuming. WeAct allows numerous attendees to scan a single QR code at the same time, saving organizers a good deal of time, manpower and other resources as well as maintaining good crowd control at the reception area. Attendees can bookmark a desired activity in advance with “WeAct” and rest assured that they will be alerted shortly before it starts. Once attendees have checked in, the system will also push real-time updates to their smartphones, such as changes in event rundown, traffic news or even the waiting time of a popular attraction in the case of a theme park. Send out questionnaires and collect them back in a breeze with “WeAct” – attendees can now fill out forms with just the WeChat app. “WeAct” also supports real-time polling and other interactive features, where data is collected, computed and displayed instantaneously. The possibilities for tailor-made interactive features are endless, again made possible by WeChat’s open-source API. Hosting events used to give organizers headaches, but not anymore. As a comprehensive event management solution, “WeChat” brings true peace of mind to organizers by connecting and centralizing scattered tasks, while offering a streamlined experience to attendees. Events management will never be the same again. WeMine is a MarTech startup based in Hong Kong, with its specialty in devising marketing strategies and developing utilities for the WeChat platform. It has a comprehensive business scope that covers account application, management, content creation and development of custom-made tools.